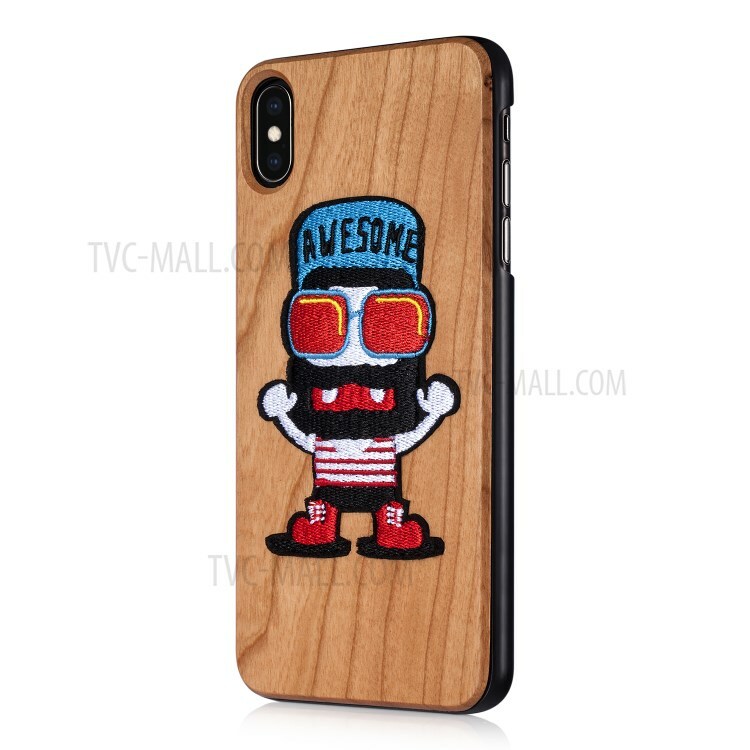 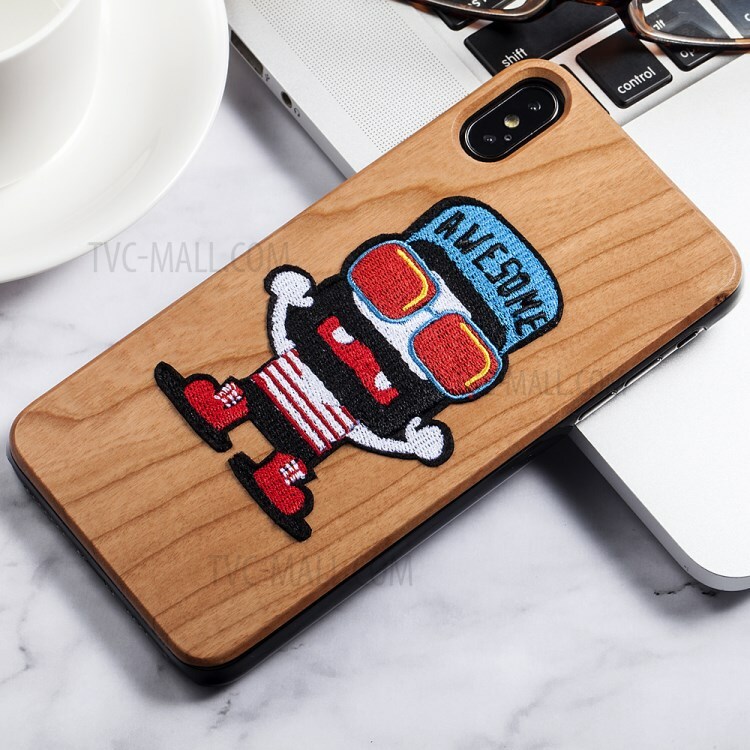 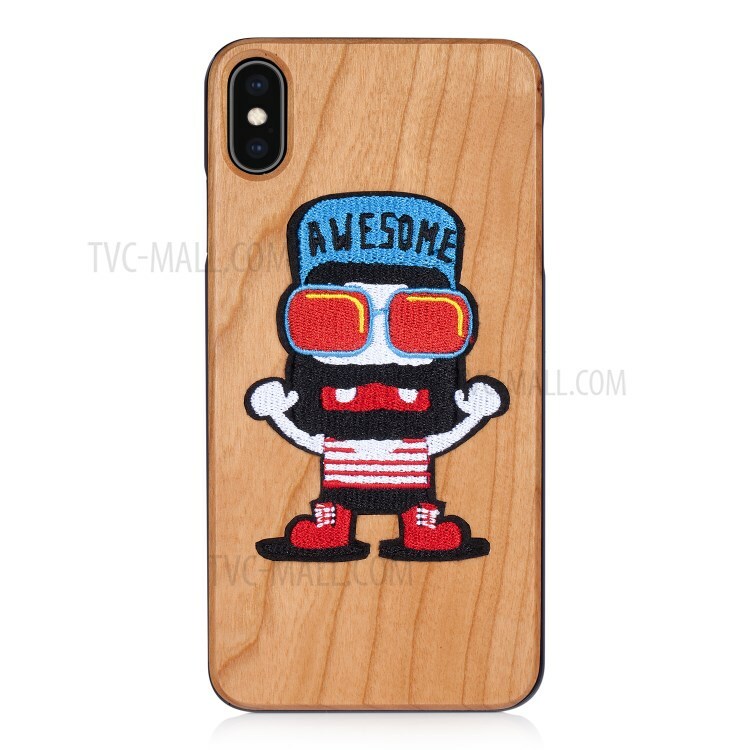 For just $ 4.62 , buy Embroidery Design PC + Wood Wooden Hard Case Cover for iPhone XS / X 5.8 inch – Big Mouth Doll from the wholesale webshop online. 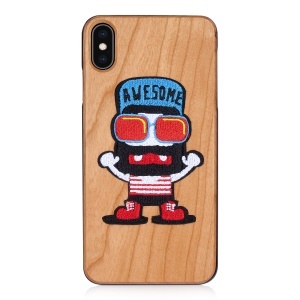 Environmental natural real wood with unique texture makes this case stand out of the crown. 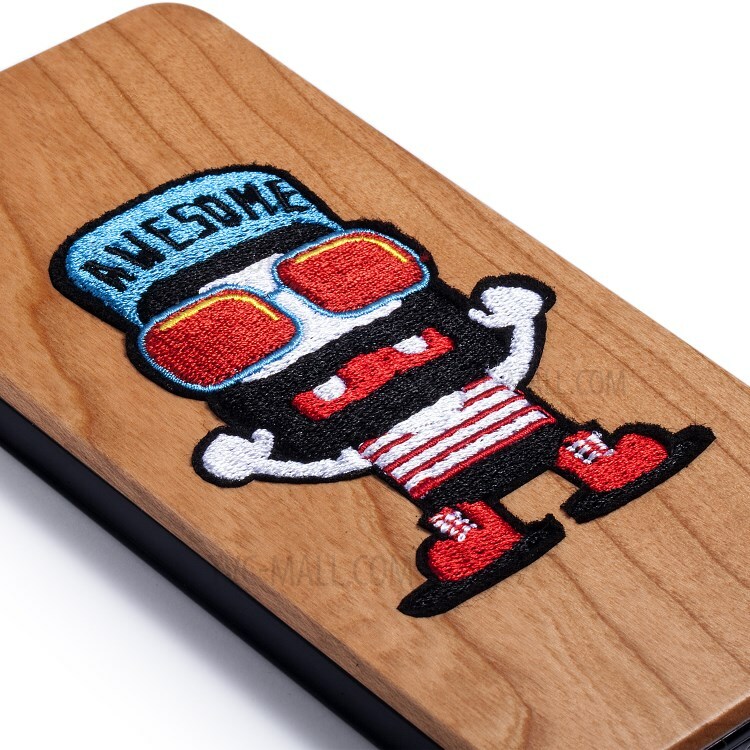 It gives you a feeling of simplicity and comfort. 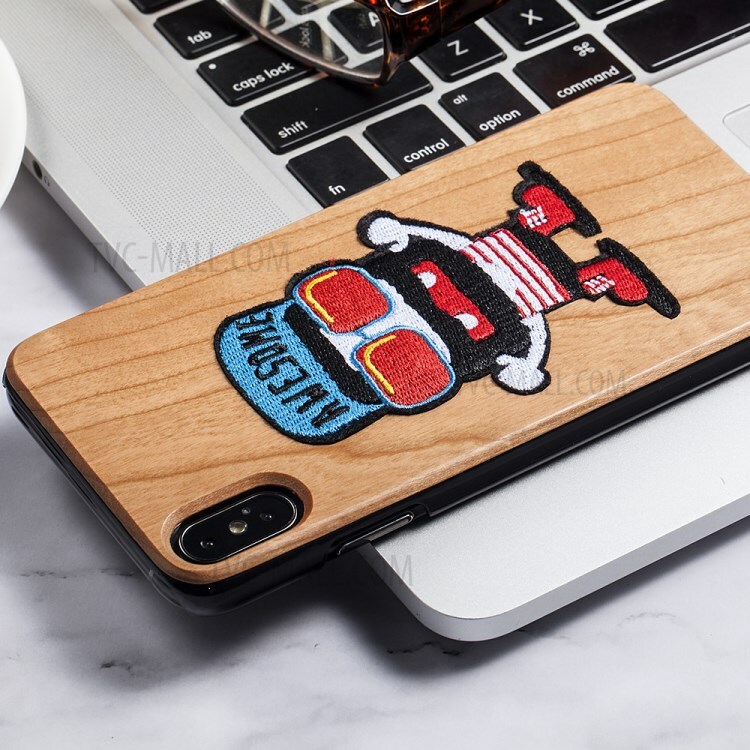 Super slim design case, protects your phone with minimal bulk.